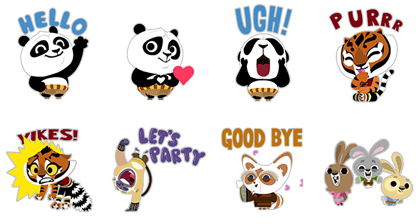 http://www.line-stickers.com/ – Kung Fu Panda Kawaii – Free Pack Line Sticker | All your favorite Kung Fu Panda characters like you’ve never seen them before. Express your kung fu awesomeness with these free stickers! All your favorite Kung Fu Panda characters like you’ve never seen them before. 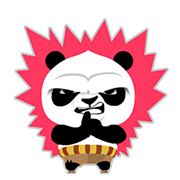 Express your kung fu awesomeness with these stickers!